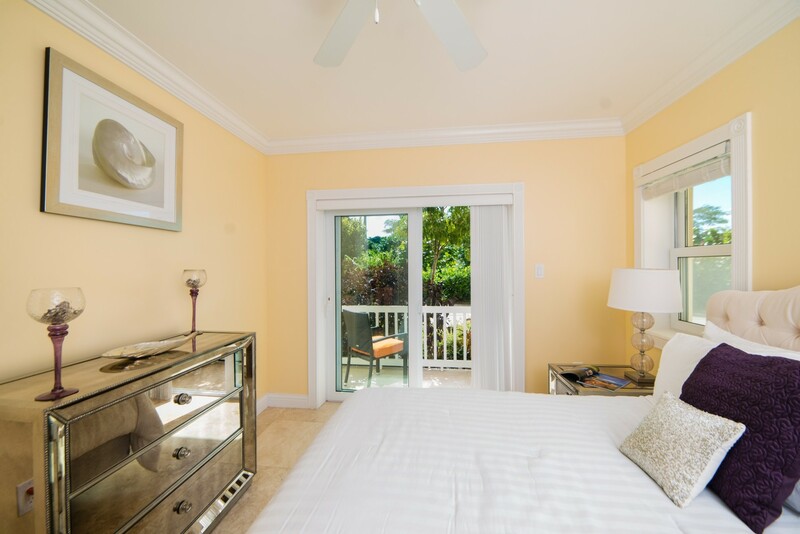 Welcome to one of the beautiful two bedroom Deluxe units at the Hamilton Beach Villas and Spa in Nevis. 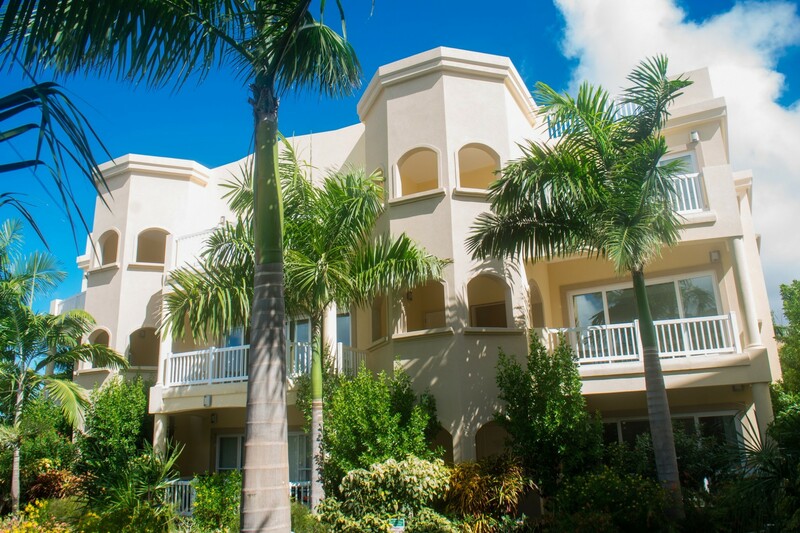 These wonderful condos are located right on the pristine white sands of Pinney's beach and some units offer guests fantastic views of the sparkling Caribbean Sea (please inquire). 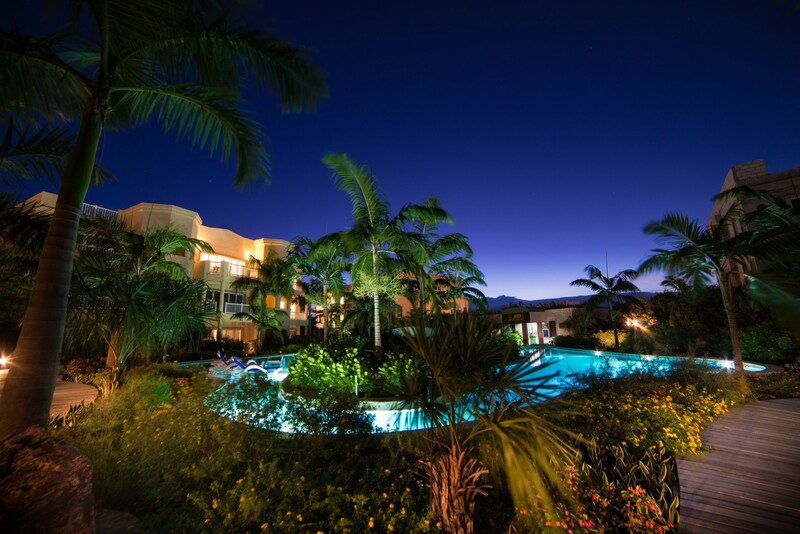 While staying here guests can enjoy a relaxing atmosphere and island life at its best. 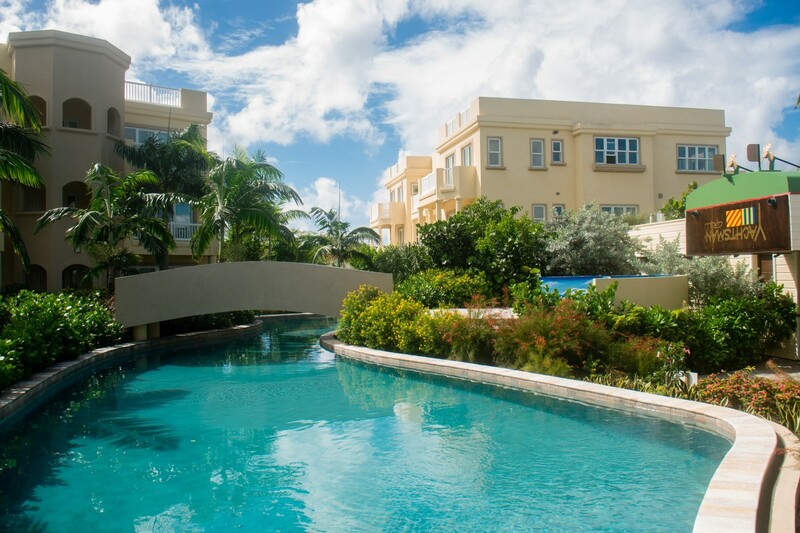 These two bedroom units are located on the ground and 1st floor (ground floor rates are shown) and provide wonderful views of the pool and garden areas. 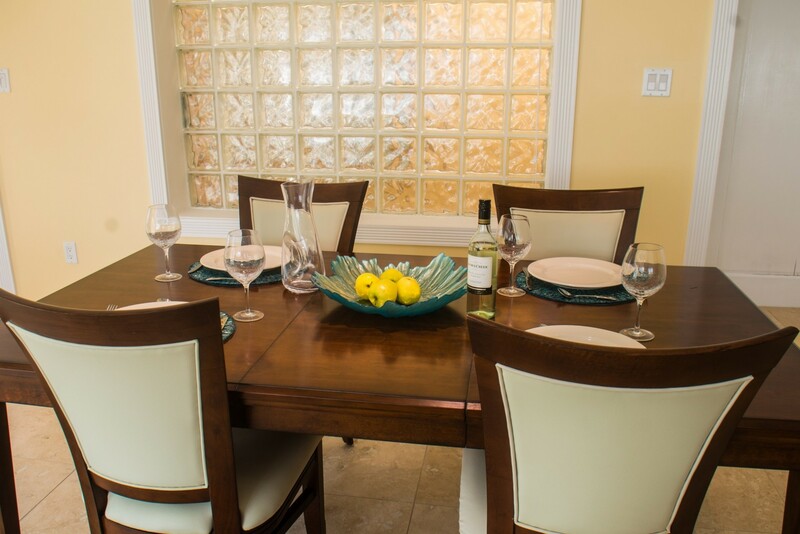 The villas are perfect for a family vacation to Nevis and offer delightful living right on the beach. They come equipped with a full kitchen and we are happy to organise a chef to come and prepare a delicious meal for you ( additional cost). 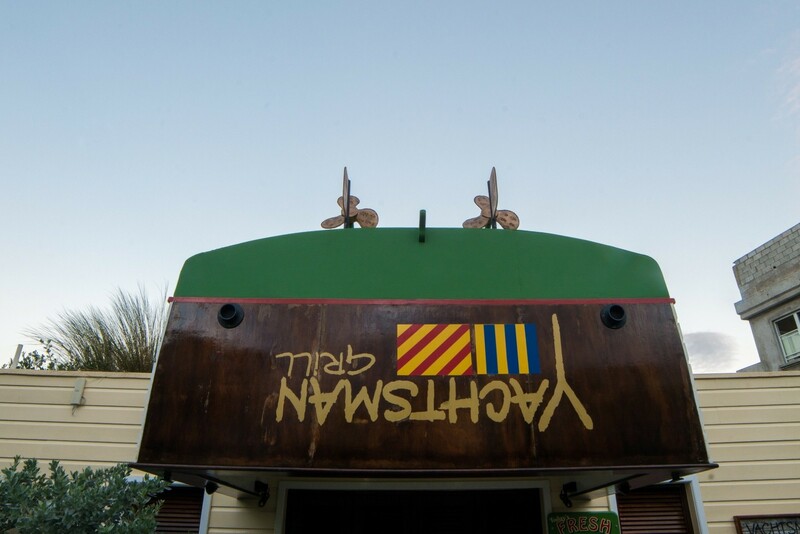 Dining out is made easy with the wonderful Yachtsman’s Grill restaurant on site. It is open six days a week for breakfast, lunch and dinner. At the moment it is closed on Tuesday and this changes seasonally. 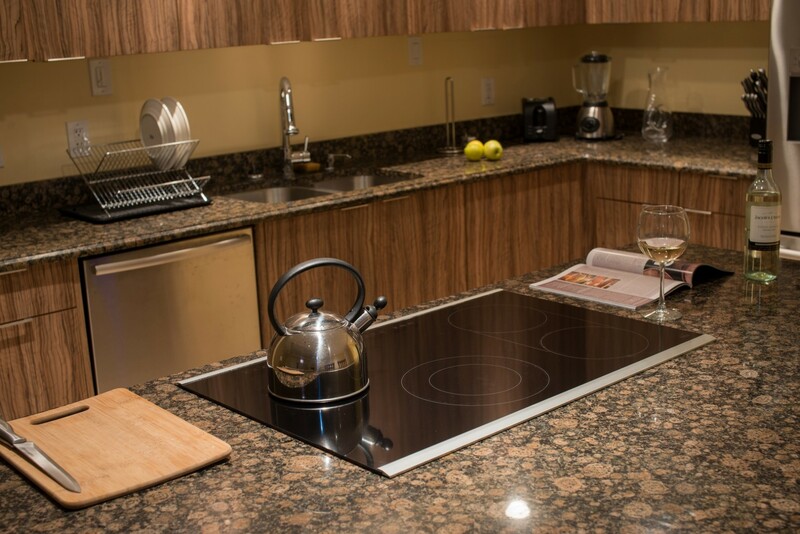 At Hamilton Beach the wonderful staff will insure that all your requirements are addressed. 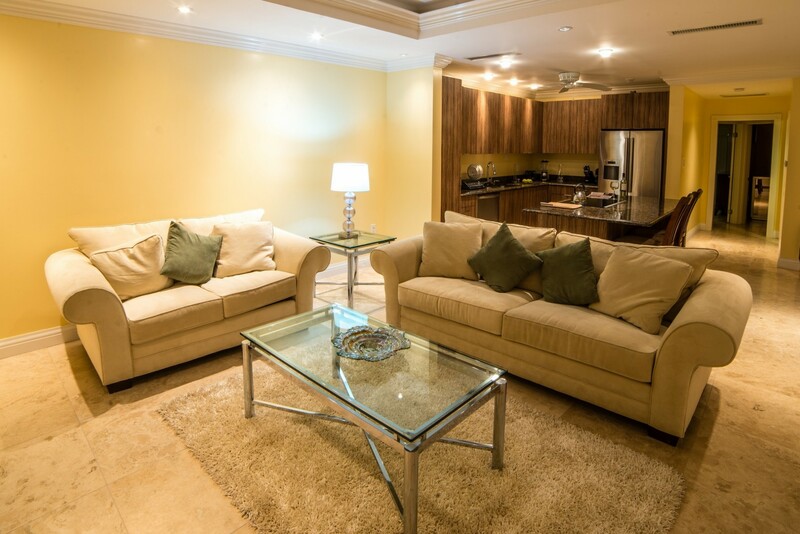 In saying this, all units are fully air conditioned and have ceiling fans throughout. The villa features wall-to-wall sliding glass doors opening out onto spacious tiled veranda where you can enjoy wonderful views of the pool and gardens. 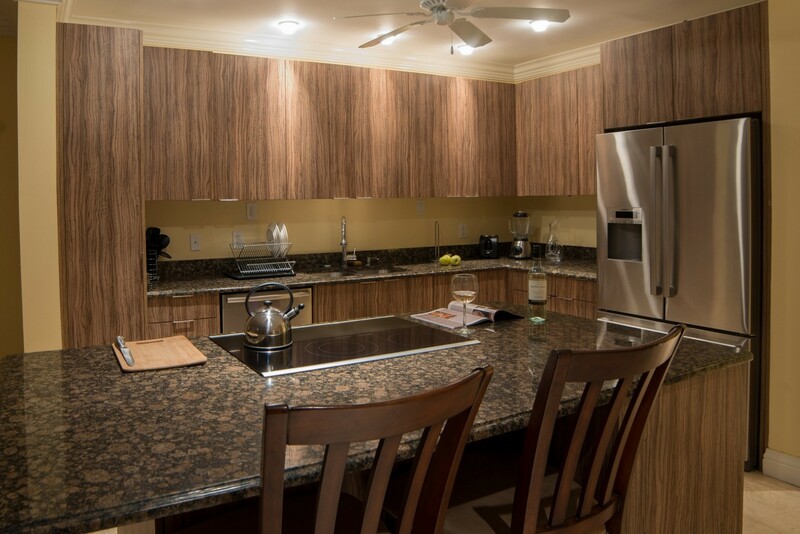 The Condos are attractively furnished and the kitchens feature elegant granite counter-tops,fully fitted with appliances including dishwasher, washing machine and dryer. 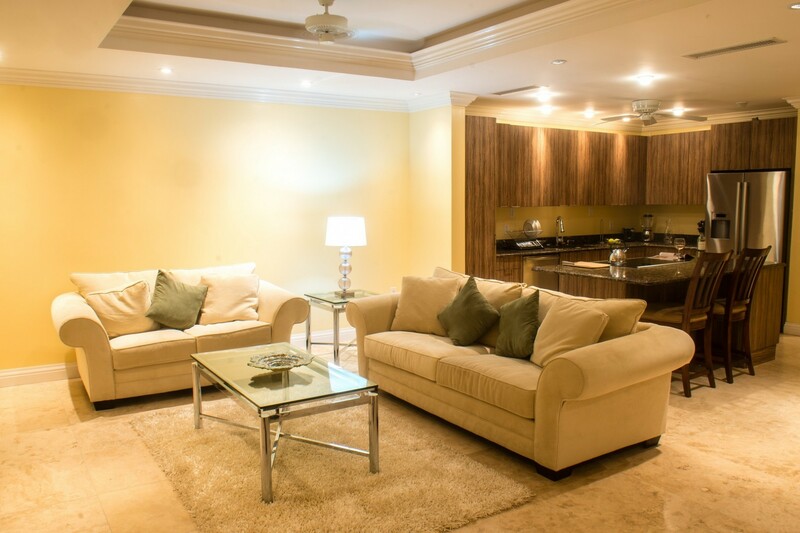 This two bedroom villas come with very comfortable Queen size beds with matching furniture. 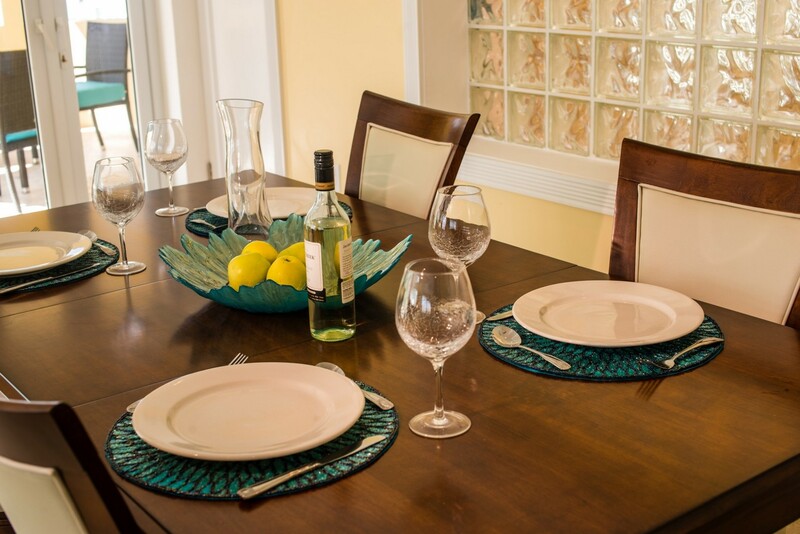 WiFi is complimentary and guests can also enjoy splendid view of the incredible Nevis Peak from the rear deck. 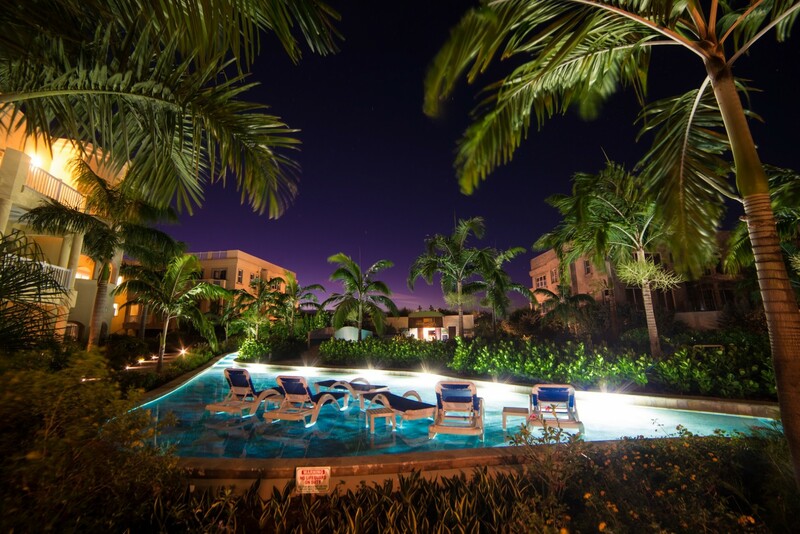 Guests can spend the day swimming in the calm waters of the Caribbean Sea and relax on the beach or by the pool. 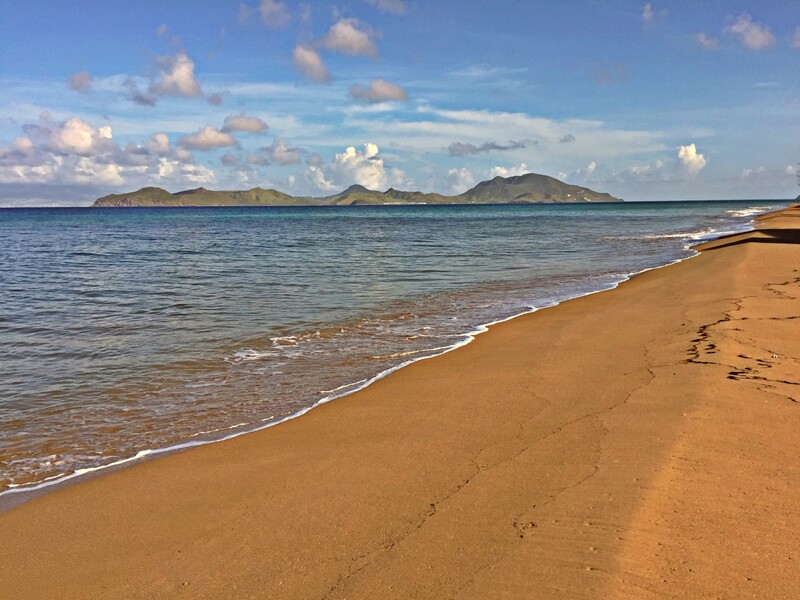 Take your time to explore Nevis by walking, cycling or driving the island. There are many wonderful little restaurants up and down the beach to be explored. 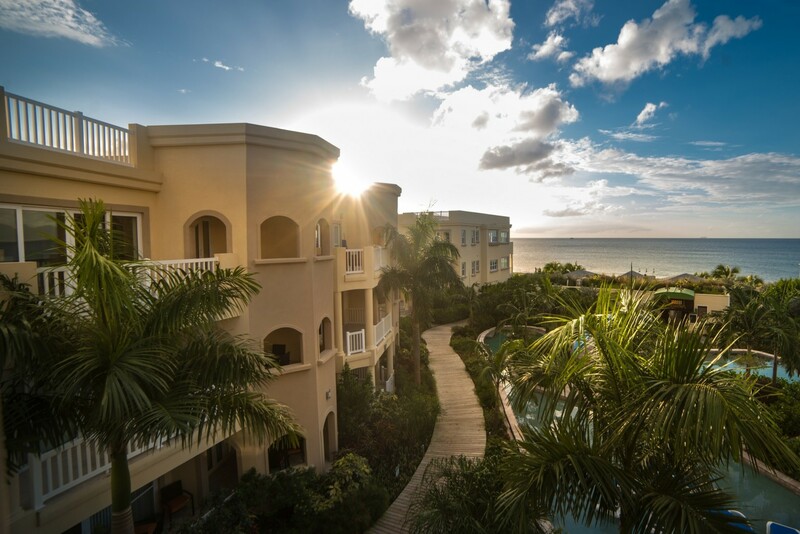 The Hamilton Beach Villas & Spa is a place to experience the warm waters of the Caribbean for swimming or snorkelling, along with the tropical sun and the soft sands of a beautiful Nevis beach. 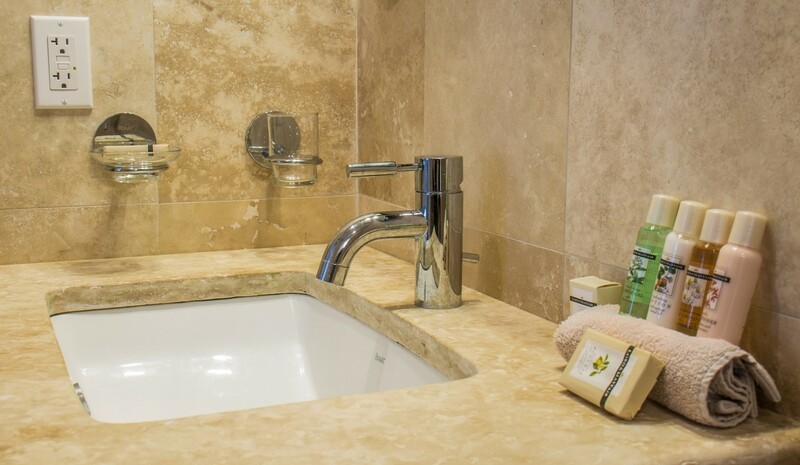 While staying, you will be very well looked after by the friendly staff. 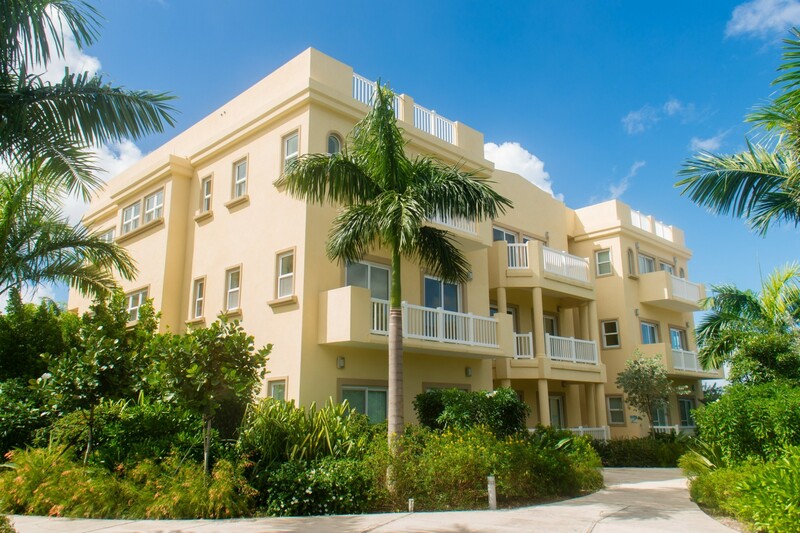 The Hamilton Beach Villas & Spa offers a fully staffed office, with maintenance, landscaping services, housekeeping services and 24-hour security. 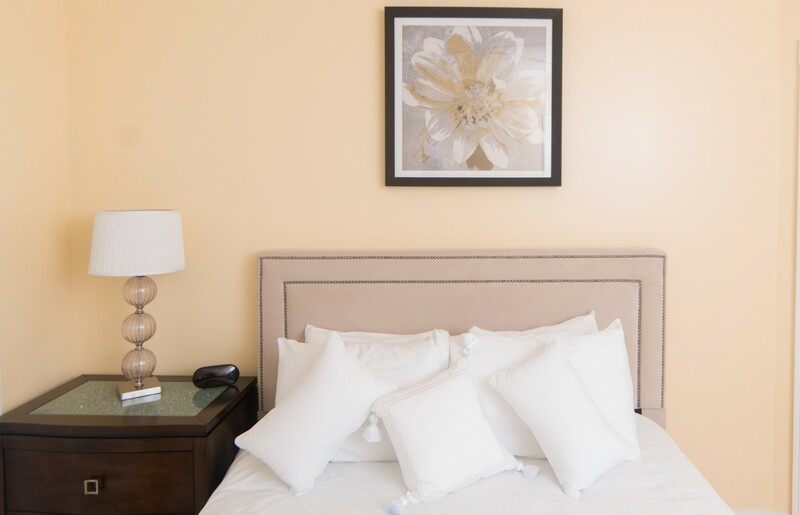 Each of the units includes daily housekeeping service. We can arrange airport transfers, car rentals, dinner reservations, island tours, boat trips etc. for all our clients. 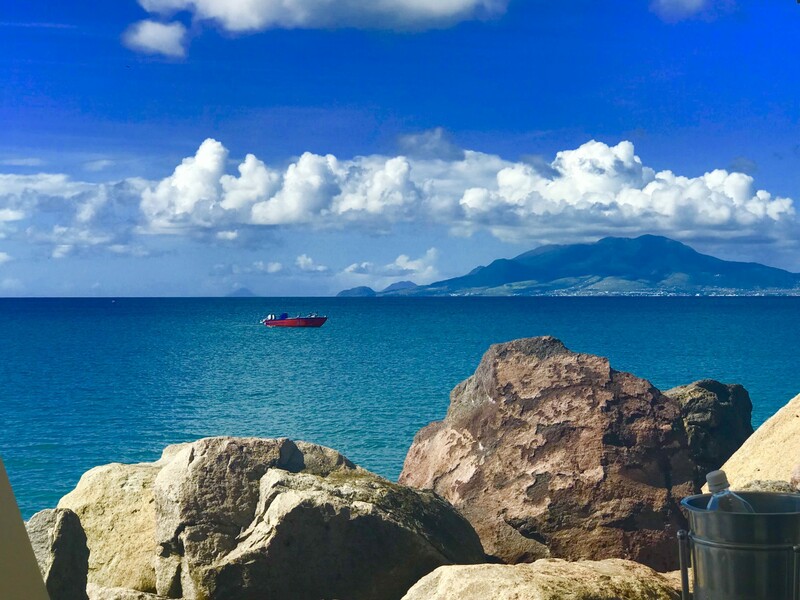 Nevis is a wonderful island offering a variety of activities and things to do. 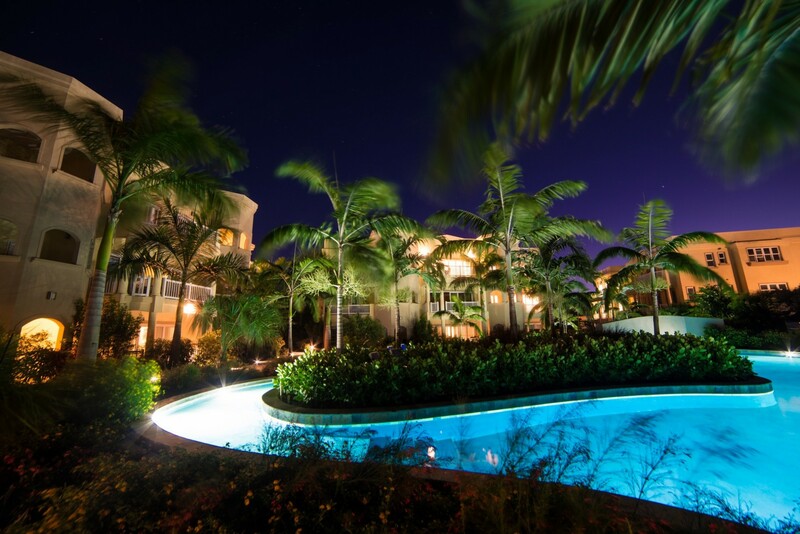 At Hamilton Beach, guests can enjoy golf, sports fishing, mountain climbing, scuba diving, snorkelling, horseback riding, water sports, cycling, and a host of other activities. 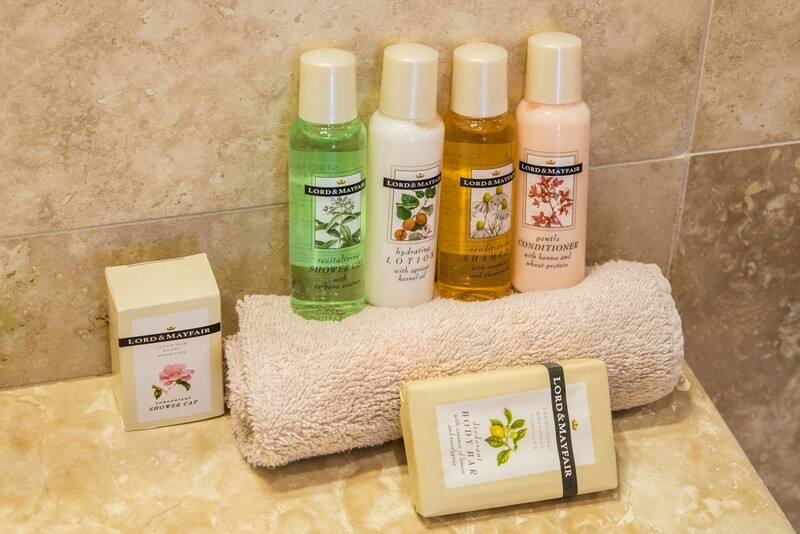 All of which can be arranged with our guest services. 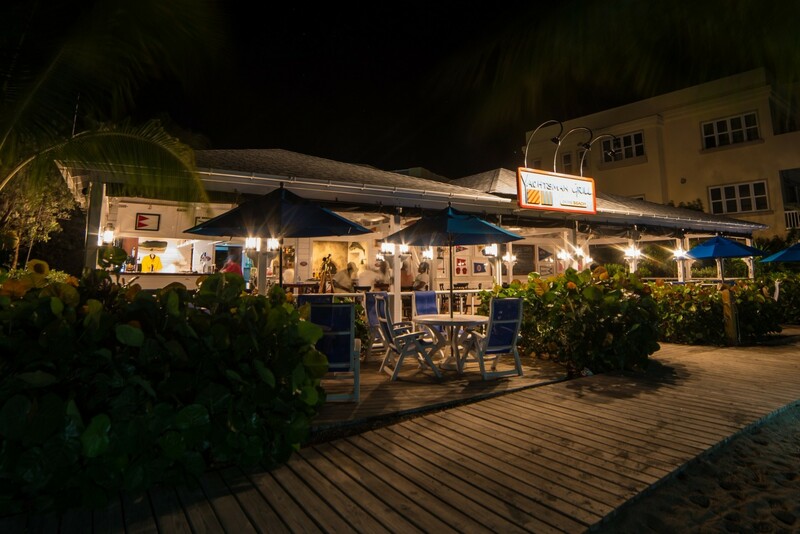 The Yachtsman’s Grill is the dedicated restaurant that is located on site. 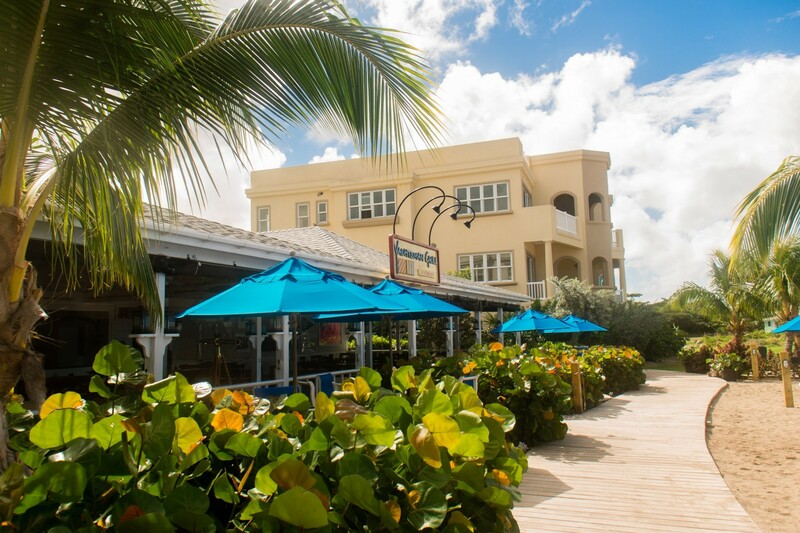 The restaurant offers casual beachside dining offering breakfast, lunch and dinner six days a week (Closed Tuesday). We have a medium sized air conditioned Gym with treadmills, bikes, stair climber, weights and other equipment for all your exercise needs. Hamilton Beach offers three treatment rooms all located on the property. 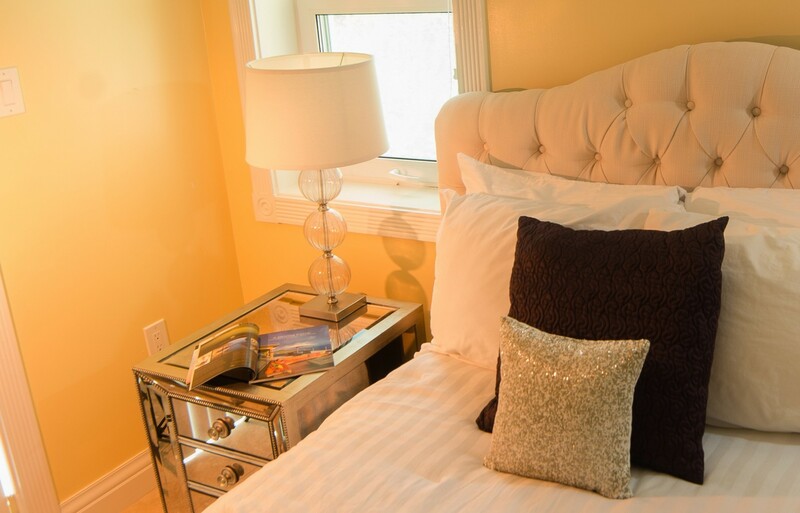 These rooms will offer guests complete relaxation and will be overlooking a private outdoor tranquillity garden. The Spa will feature fully trained therapist offering Massages, Facials and Body Treatments. These services can also be arranged on the beach or in the privacy of your villa. Amazing resort and wonderful staff !!! Good morning Paul and Linda, I wanted to thank you both for the outstanding service you provided us with. 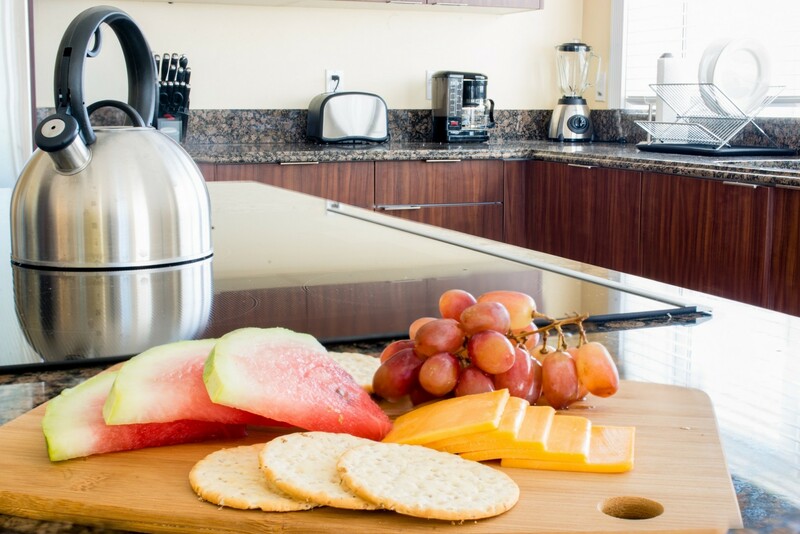 The staff at Hamilton Beach Resort were extremely hospitable and accommodating. The villas were spacious, bright and modern and the views of the Ocean and St Kitts in the background were amazing. 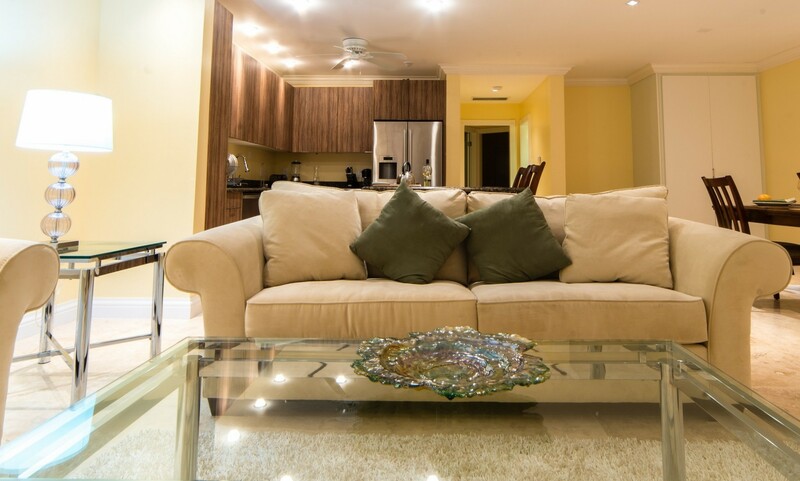 We will certainly recommend the your services and the Hamilton beach resort to others.